Sale Alert: Huawei GR5 2017 With Dual Cameras Will Go On Sale For PHP 11990! 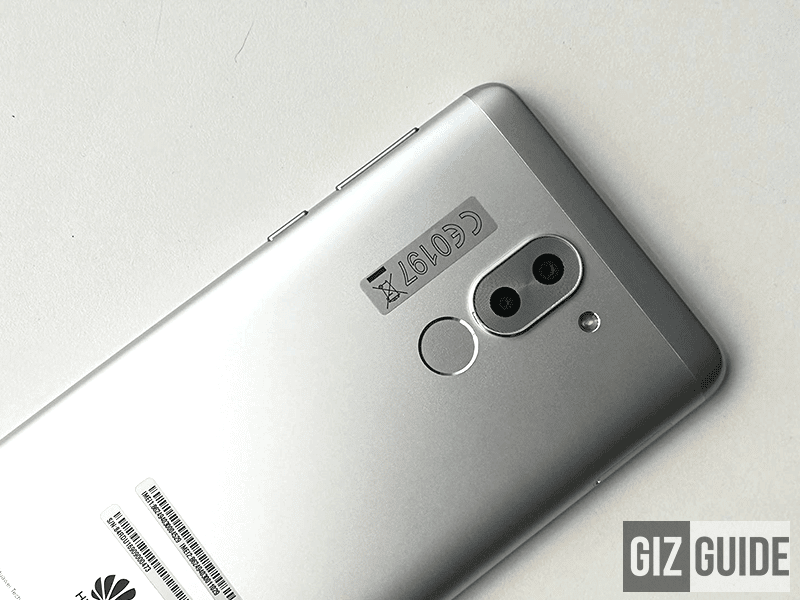 Home / huawei / mobile / news / Sale Alert: Huawei GR5 2017 With Dual Cameras Will Go On Sale For PHP 11990! Just in! We just got a word from our friends from Huawei, that the dual camera goodness of the GR5 2017 will be included at Lazada's upcoming birthday sale! High quality dual cameras for less! As a recap, the Huawei GR5 2017 is the hottest midrange smartphone in our country as of this writing. It's packed with beautiful and premium metal clad design w/ sharp type of 5.5 inch FHD screen w/ 2.5D curved glass on top. Inside, this handset is powered by the company's home brewed and speedy 2.1 GHz 64 Bit Kirin 655 octa core processor w/ 3 GB of RAM, 32 GB of expandable storage, and large enough 3,340 mAh of battery capacity for an all day of use. The main highlight of this phone lies in its dual camera setup. It's packed with a 12 MP f/2.0 Sony IMX386 w/ 6P lens, PDAF + 2 MP secondary sensor w/ LED flash at the back. It's also loaded with a good type of pro camera mode, bokeh mode, and food mode for photography. In front, there's a 8 MP f/2.0 w/ wide angle lens and auto face detection for selfies. Completing the specs, this phone has WiFi, LTE w/ VoLTE, Bluetooth 4.1, OTG, gyroscope, fingerprint scanner, and dual SIM card slots. From the original SRP of PHP 13,990, the GR5 2017 will be on sale for just PHP 11,990! The price cut made it one of the hard to resist deals from Lazada's 5th birthday surprise! Update: It'll be on a price cut starting today March 18, 2017 in all Huawei stores and authorized resellers nationwide!